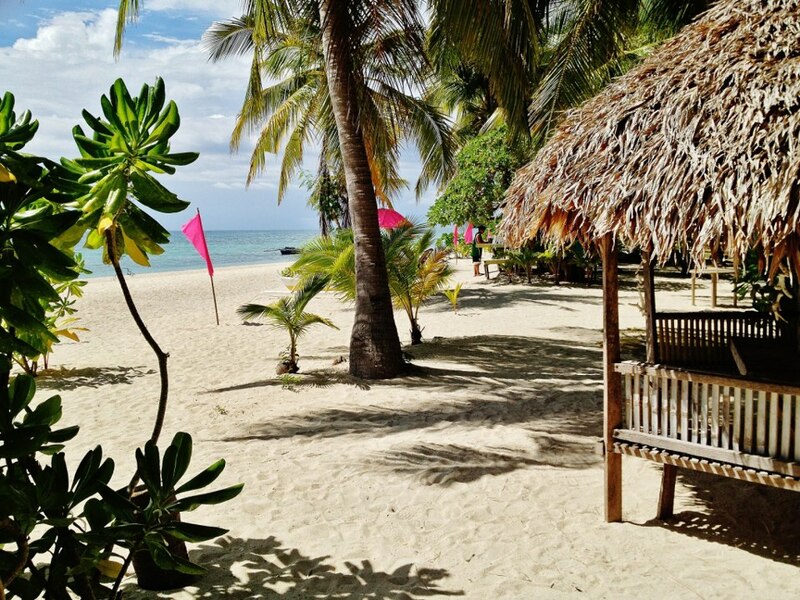 This is how Boracay was 20 years ago. Once you go to Maniwaya, you will keep coming back. 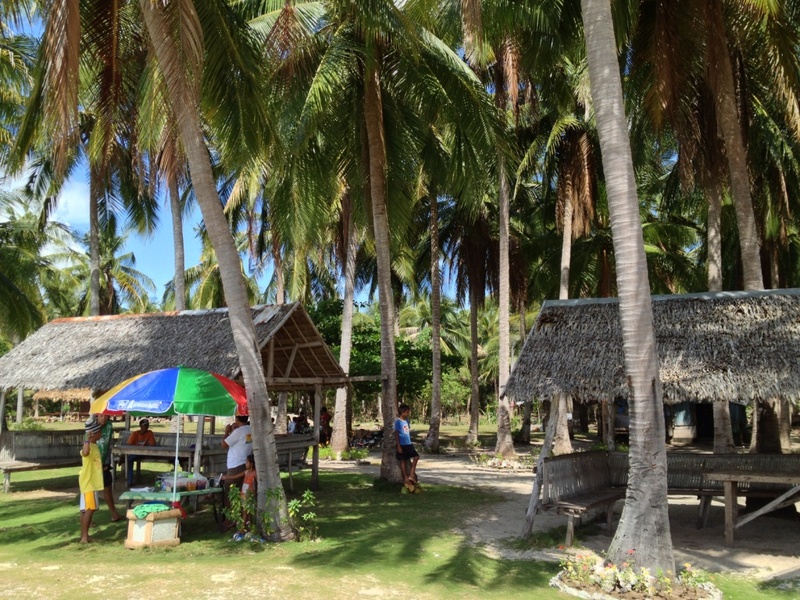 I first went to this island when there were probably less than 50 residents, back in the early 80s. 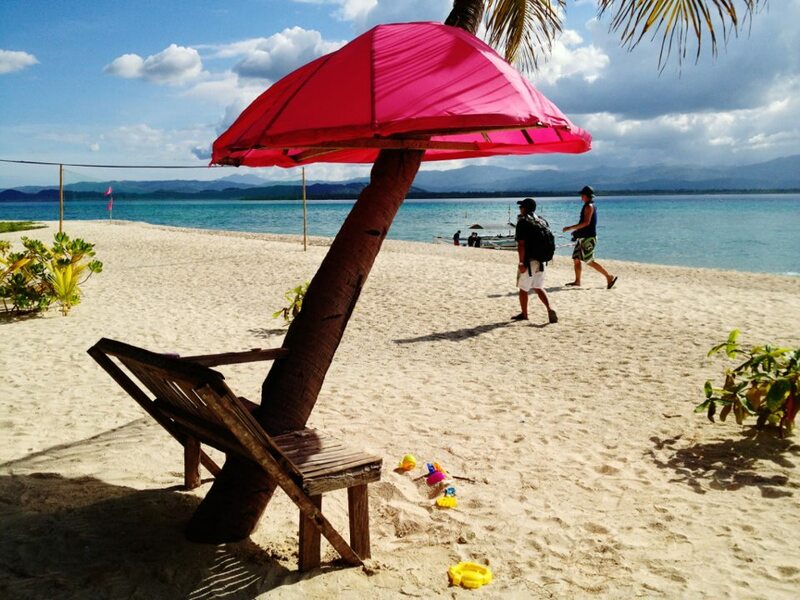 On my two visits last year, I saw some resorts being built, and I was not surprised that someone will think of building accommodations for visitors wanting a piece of paradise. I started blogging about Maniwaya then. 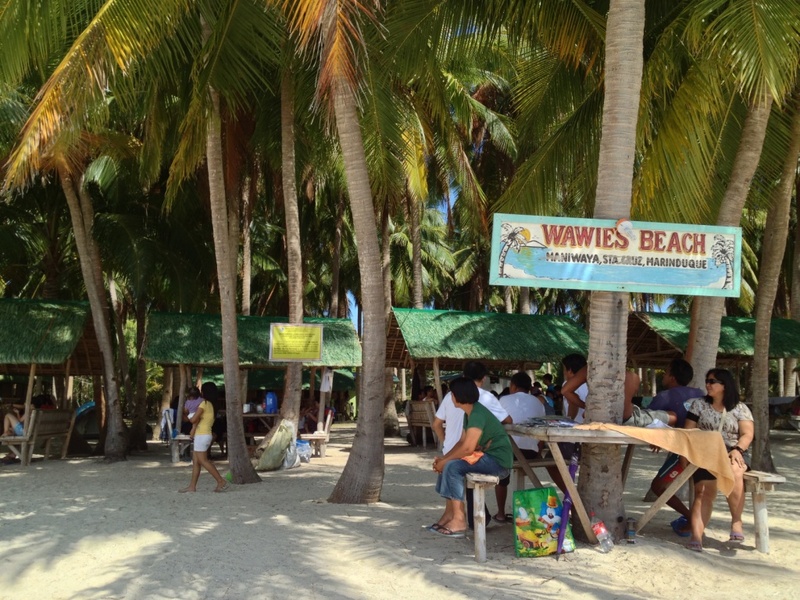 I went back to Maniwaya last Maundy Thursday (2013) and the resorts were fully booked – – – yet one can still contrast the density of people on the water versus the elbow-to-elbow density in famous Boracay. 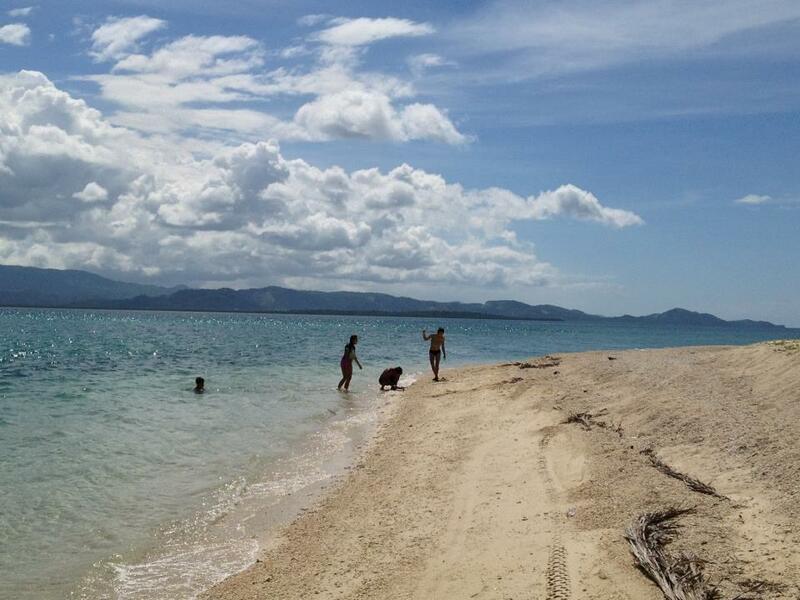 Somehow, Maniwaya visitors still feel they own the beach, even during the peak travel season. I can see it is not going to be the case for very long. Today, a Maniwaya vacation is still restful. Pitching a tent is still enjoyable as you will not have to be in a spot with 200 tents side by side. There are open cottages for picnics, like the one we rented for a day tour. 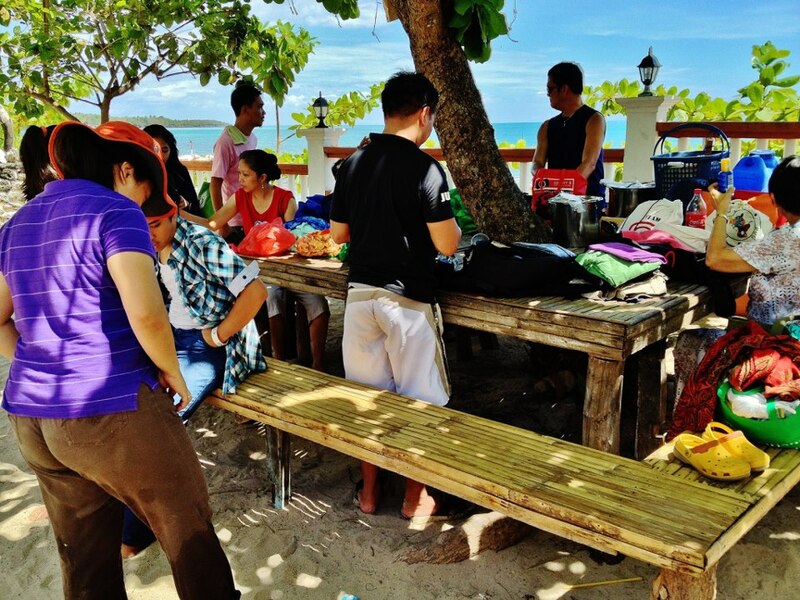 We paid only P500 for a huge table with many benches, shaded under a tree. The owner of the THREE BROTHERS store is so enterprising they built the open cottage we rented. 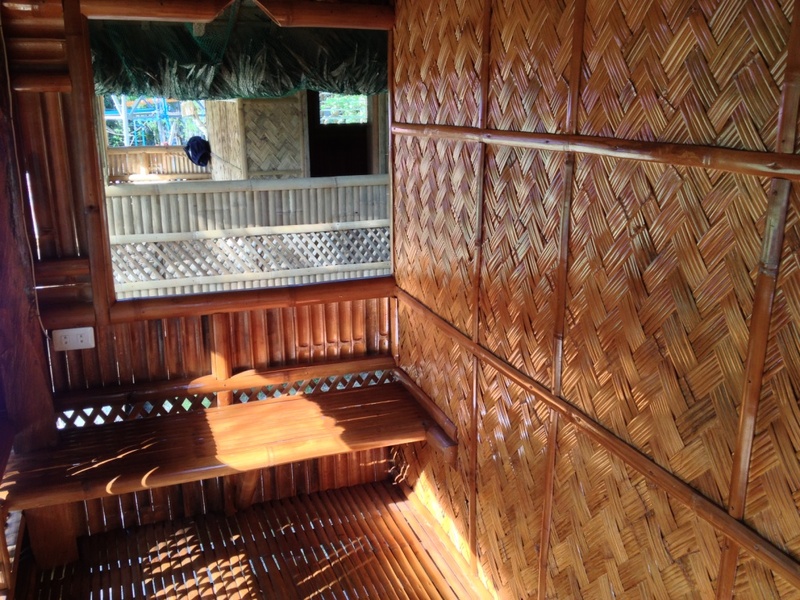 And they also have 3 units of bamboo huts for rent, at only P750 for the day or P1,500 overnight. 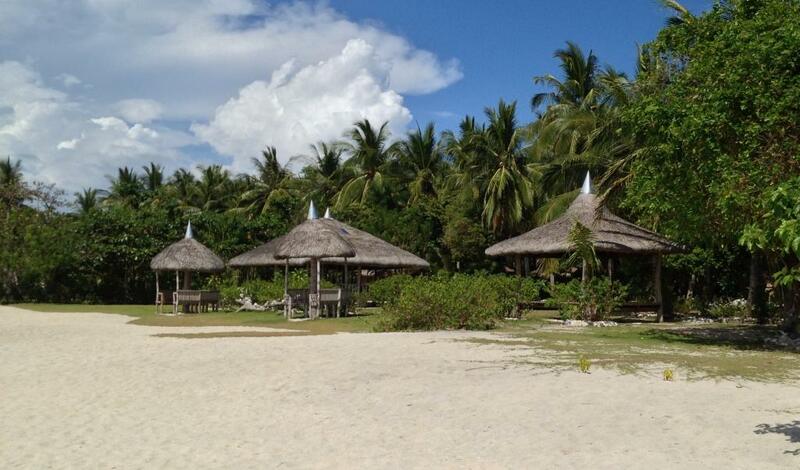 This is a good enough place to stay – – – there is a bed, a small veranda, a bathroom, and even a kitchen. 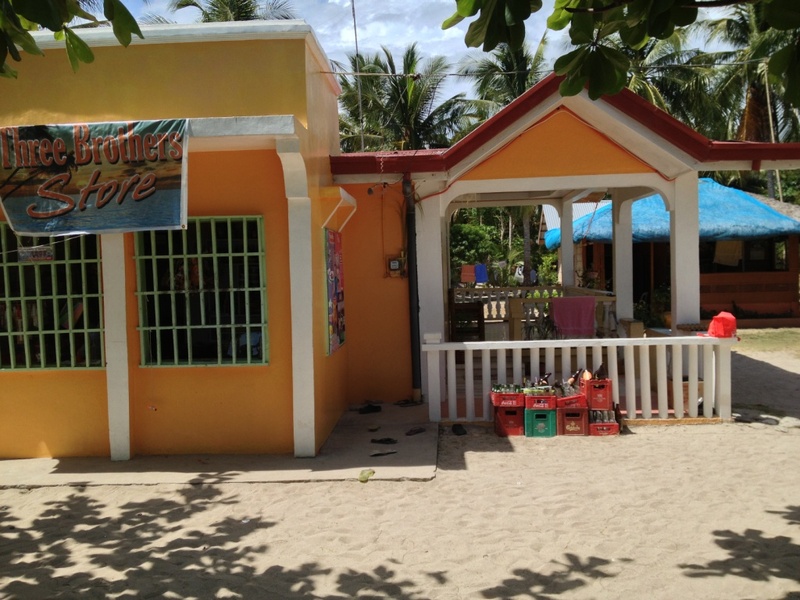 The congressman that represents Marinduque has also built a vacation place in Maniwaya. 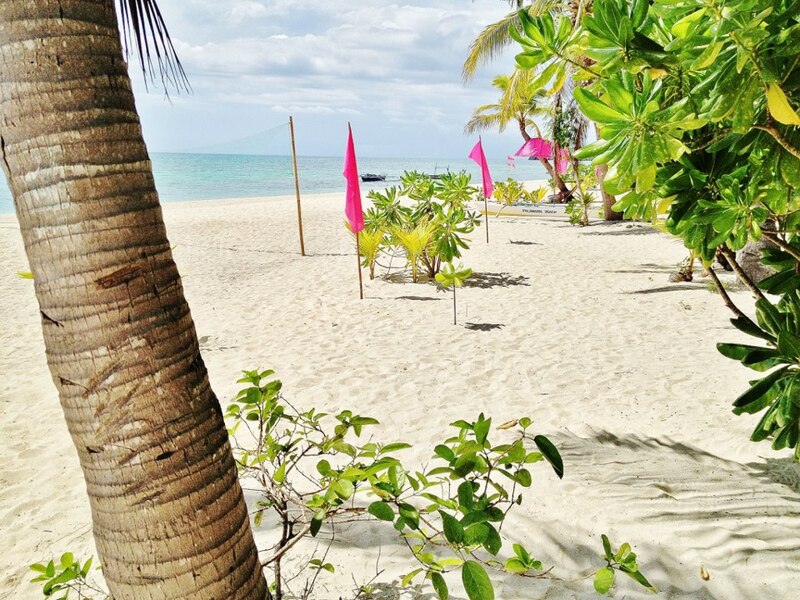 He probably believes, too, that the island is paradise that he would like to have a part of. On one visit, I saw him jet-skiing. On a visit last year (or was it two years ago? ), I chanced upon the congressman with whom I had a couple of beers over lively chat on how Maniwaya may be more popular and more accessible, to spur Marinduque tourism. A new resort hotel is Residencia de Palo Maria. First of all I was confused and thought this might be the high-end extension of the first-ever resort accommodation in Maniwaya, also called Palo Maria. 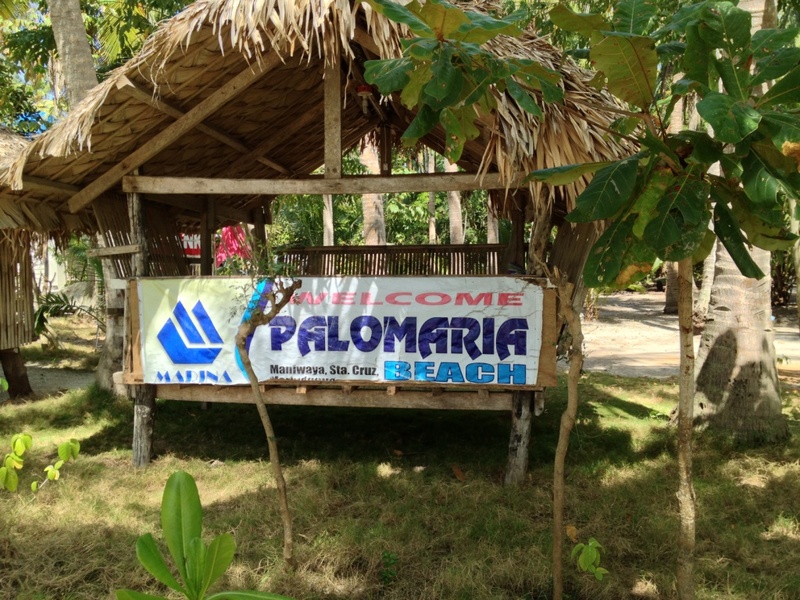 As it turns out, Palo Maria is the name of the barangay where both are located. Residencia de Palo Maria has air-conditioned rooms, and a swimming pool. 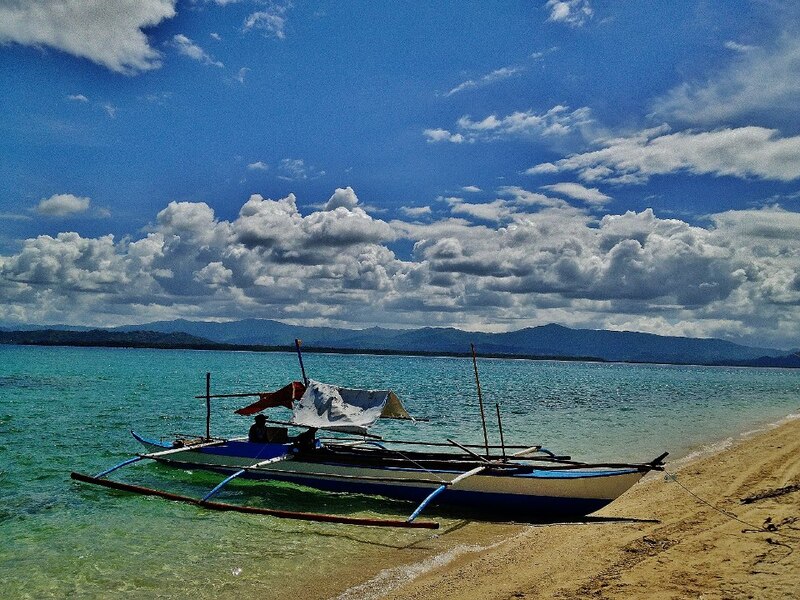 They also operate ATVs, watersports facilities like jet skis, banana boat rides, kayaks, speed boats, snorkeling, etc. A family room at La Residencia is at P3,500 for overnight stay (24 hours), with aircon, cable TV and ref. 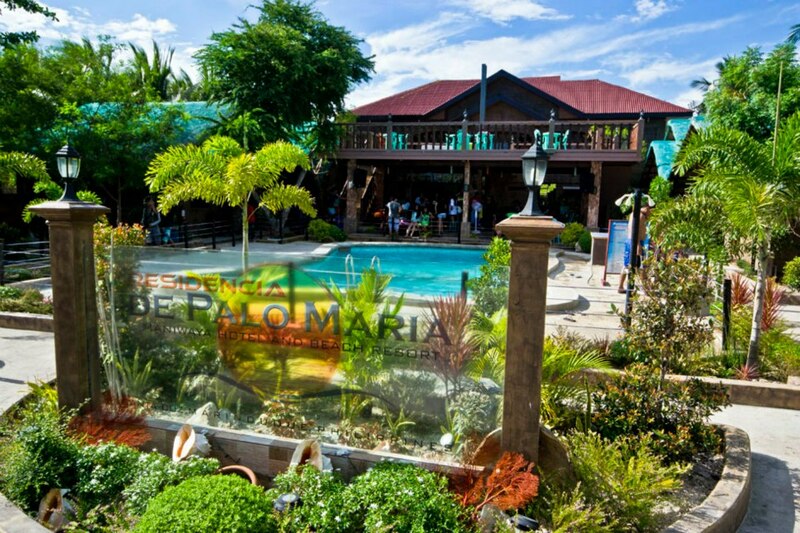 The room is good for up to 5 persons although there is an extra charge of P200 per bed/person. 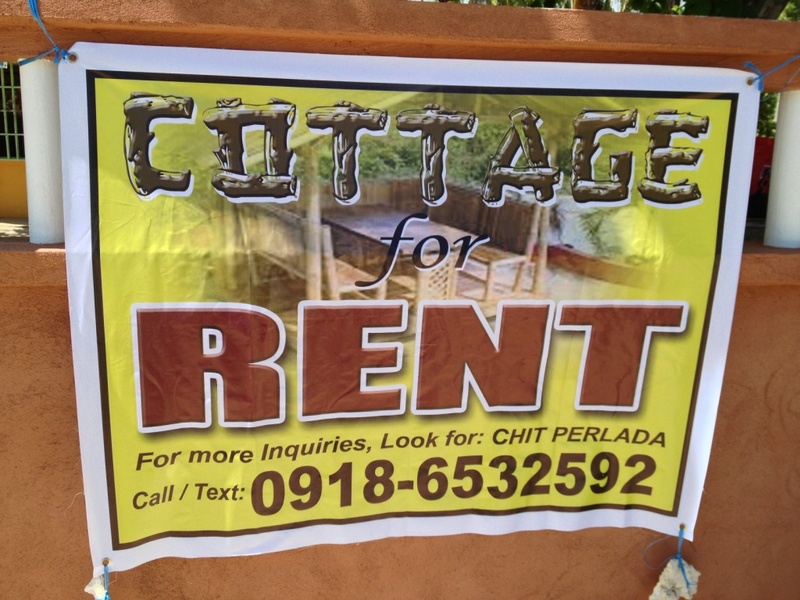 A twin bungalow room rents out for P3,000. 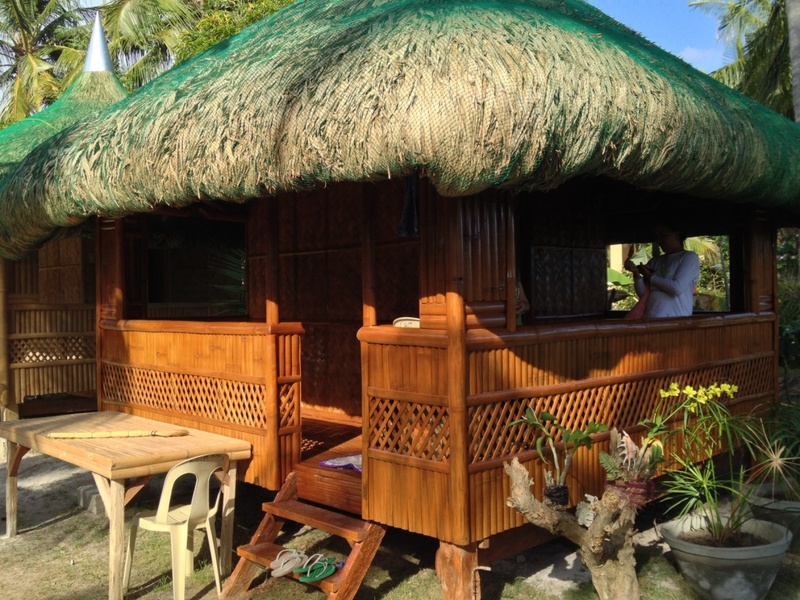 A bamboo hut/kubo with fan and TV rents out for P1.500, for 2-3 persons. On the stretch where the congressman’s property is located, there are many open-cottages that may be rented by day excursion visitors. In fact, I imagine that some would even rent these as accommodations, sleeping on the built-in benches, enjoying the sea breeze while resting at night. This stretch, in my opinion, offers the best spot for visitors to the island. 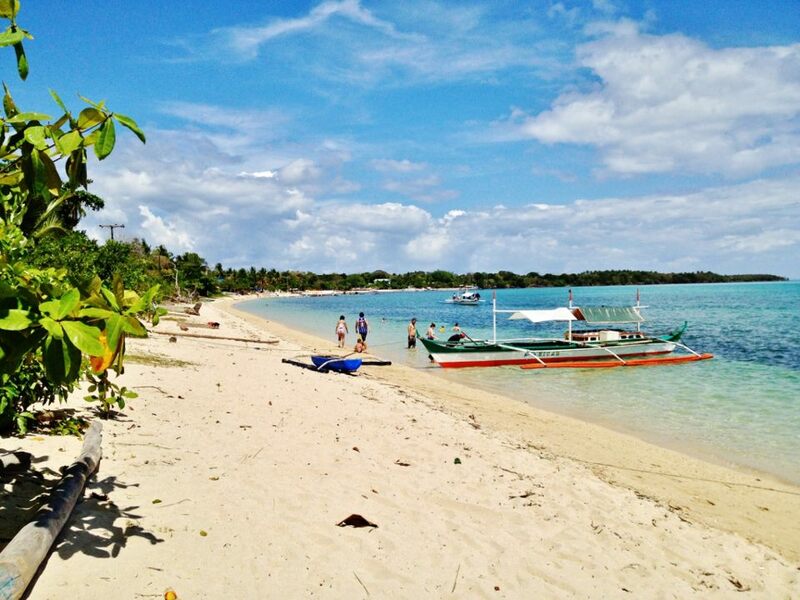 Maniwaya is best accessed from Buyabod Pier in the town of Sta Cruz. Fares are very reasonable. Enjoy Maniwaya. But I appeal to one and all to keep the place the paradise that it is. Be responsible and do not throw around plastics and other wastes. 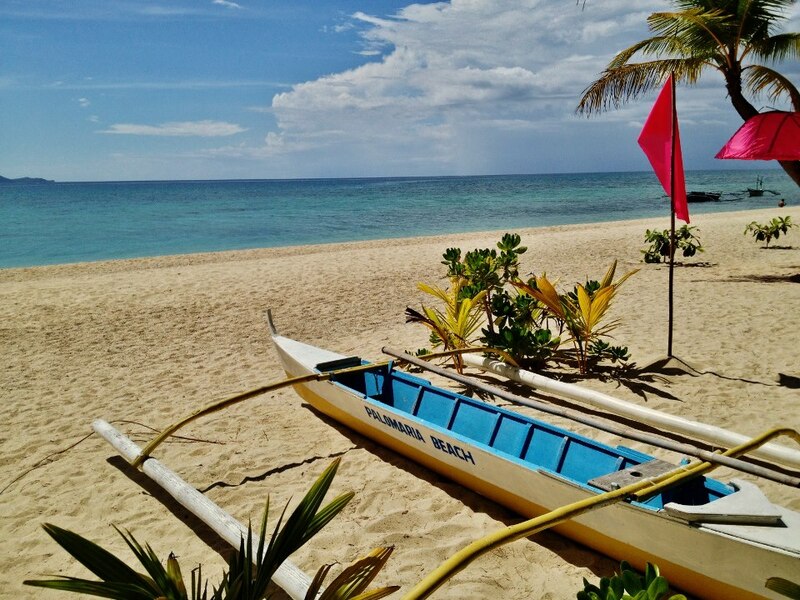 To go to Marinduque, take a bus to Lucena and head to Dalahican pier. 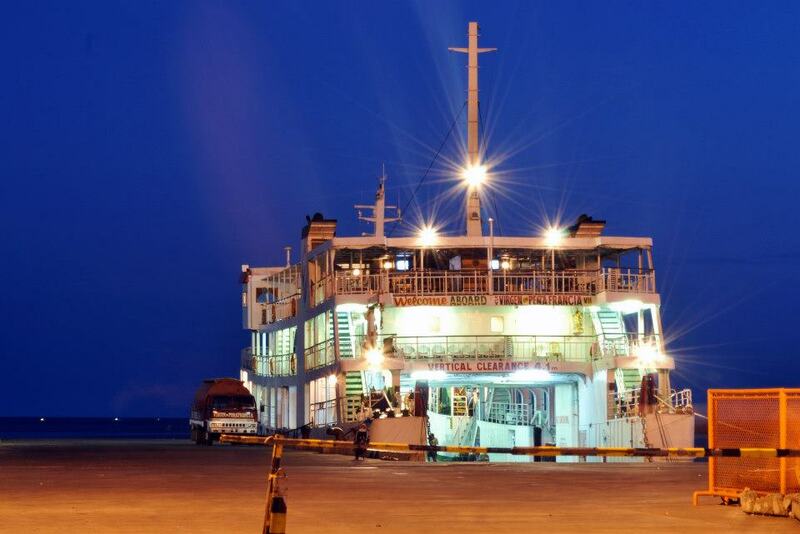 From there there are many ro-ro trips to Marinduque. 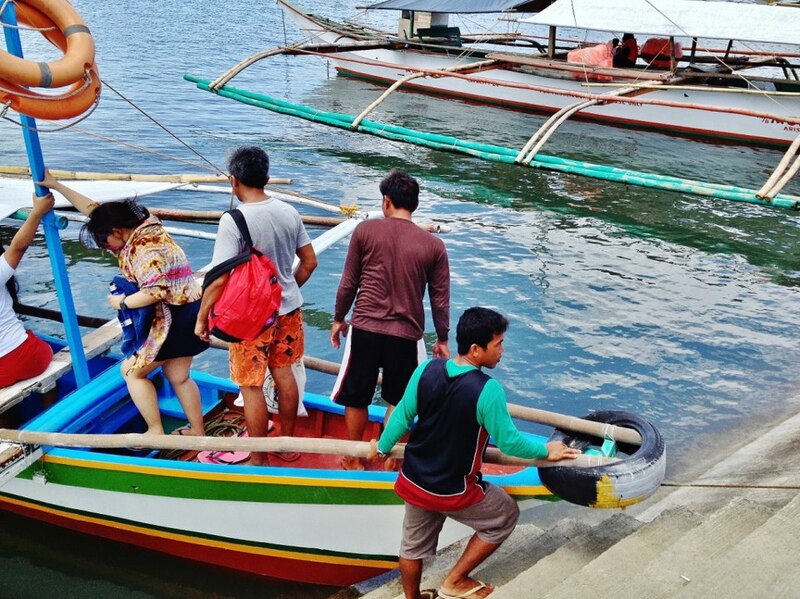 Whether the roro is going to Cawit or to Balanacan, visitors can easily take a jeepney ride to Sta Cruz. 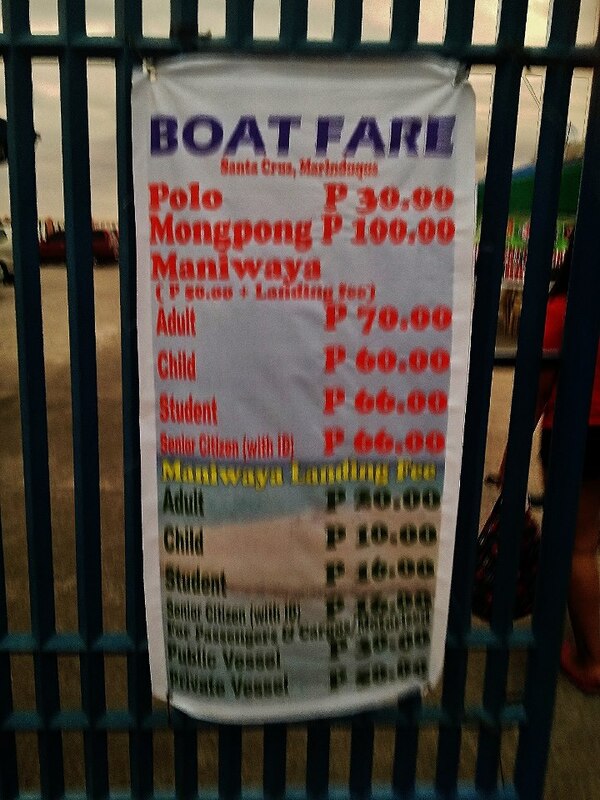 There are boats that ferry passengers to Maniwaya or to the other islands at reasonable fares. 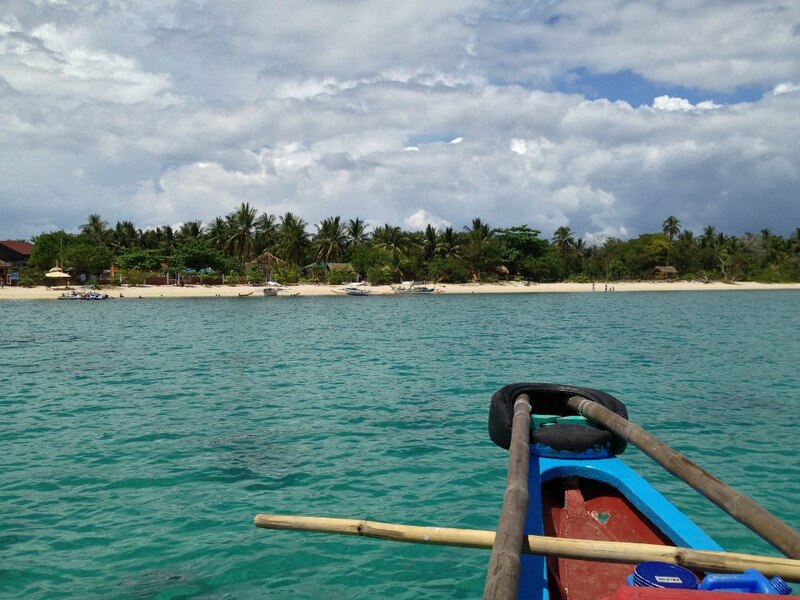 If you are traveling as a group, you may even consider renting out the whole boat. 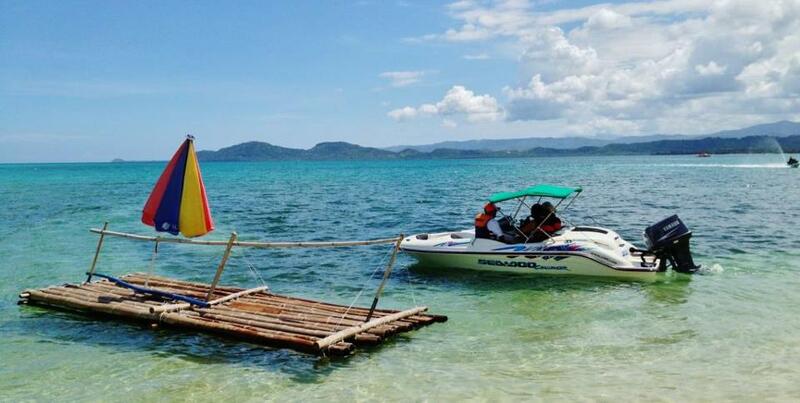 A boat for 25 people can be rented for P3,500 on a whole day excursion to the island, the rental cost covering travel to and from the island. Prepare to pay a landing fee, charged per person. 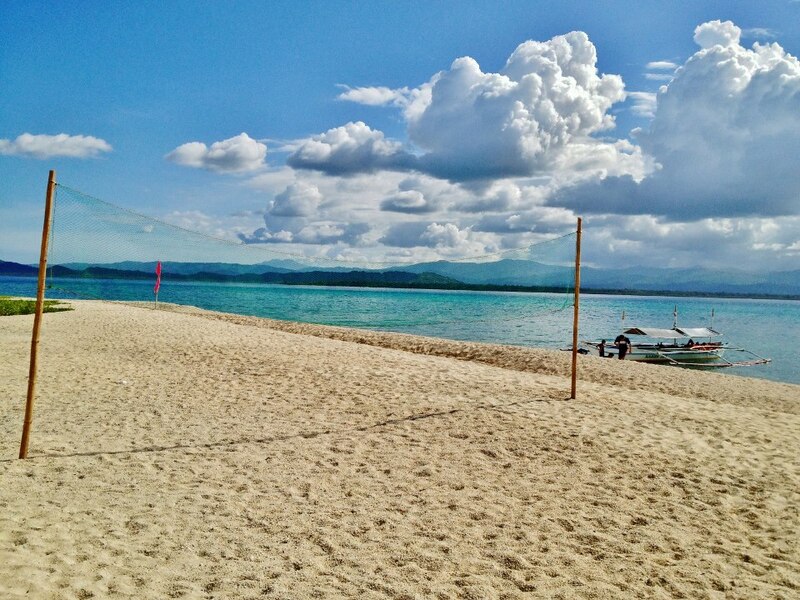 The take off point is the Buyabod pier in the town of Sta Cruz, less than an hour by jeepney from the Balanacan pier in Mogpog.